Super pay . me is a get paid to (GPT) website through which you can earn money by clicking paid to click ads, completing offers, pay per call and participating in surveys. Not only that superpay.me also pays you referral commission about 25%. Superpay.me gives a right opportunity to earn online without investment. Enter your name. Choose the username and password of your desire. Enter your residence details and enter your payment processor e-mail ID. Agree to their terms and conditions and click create account. The primary earning task in superpay.me is get paid to complete offers. Superpay.me provides lots of offers to earn as displayed above. You will be paid for completing each offer. To see the available offers click earn money > Top offers or new offers. Pay per call is only available for US residents and it cannot be accessed by members of other countries. Superpay.me pays you for calling the product support they recommend. This is the task were you can earn up to $5 for completing each surveys. 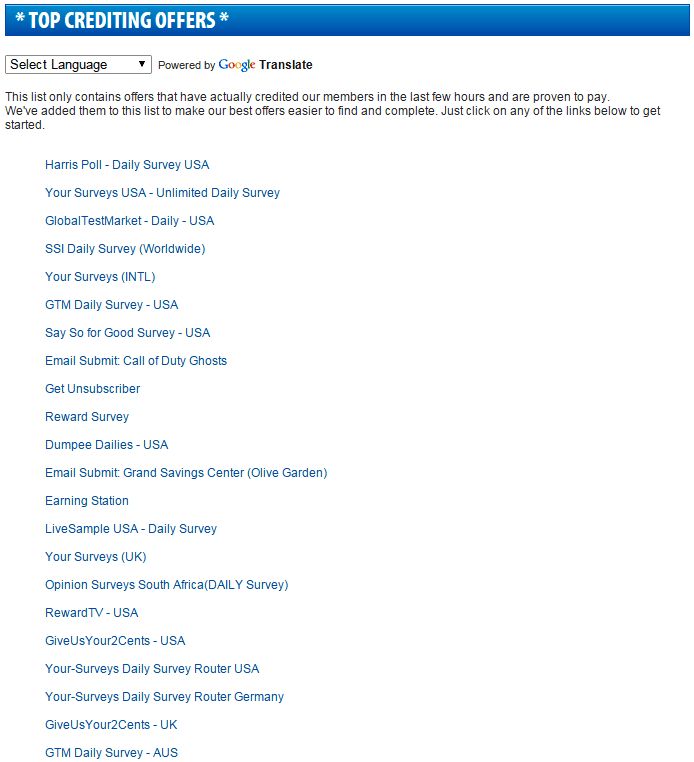 To complete surveys click earn money > daily surveys. You can participate in more than three surveys depending on the country of residence. Know more about online surveys. Get paid to click ads. Superpay.me pays you up to $0.01 for clicking each ads. 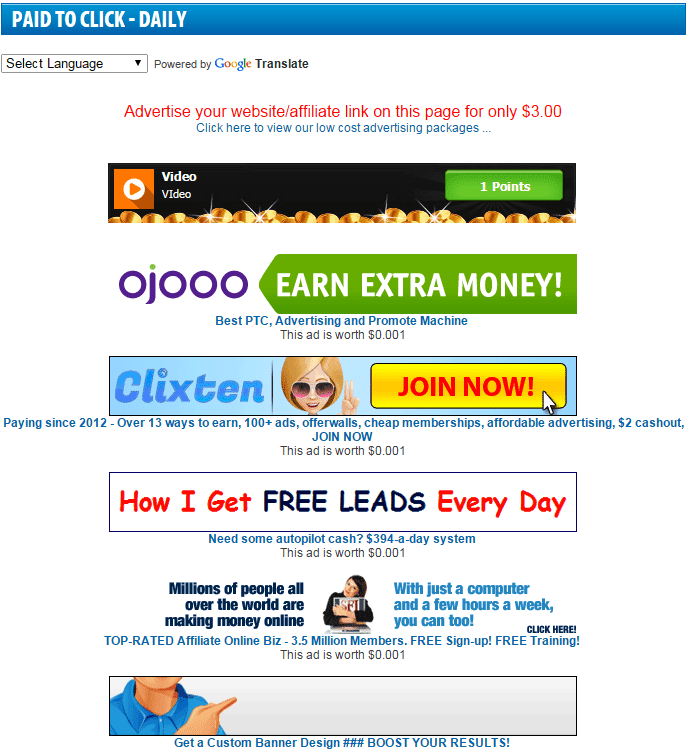 Click earn money > paid to click to see the available paid to click ads as shown below. Click on the ad to start earning. The advertisement will be displayed in a new tab as shown below. Match with the correct character as shown above. This verification is done to eliminate bot activities. You should stay on that page for 5-10 seconds to get credited. Once the stay time completes you will get a confirmation message as shown above. You can return to the ad page and continue to click other ads. If you match the wrong characters or if you close the page within you get confirmation message as shown above you will not be paid for clicking. Get paid for completing sign up offers. You can earn up to $2 for completing each sign up offer. Superpay.me pays you $0.2 for referring a new member. Also you will get 25% commission from your referral earnings for lifetime. For completing few offers you will be rewarded with points. Each point is equal to a cent i.e. 1 point = $0.01. So, 100 points = $1. 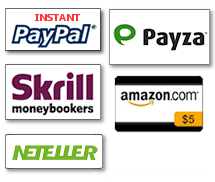 Your payment are processed through anyone these payment processor you prefer Paypal, Payza, Neteller or Skrill. You can also redeem your points to e-gift voucher of Amazon.com. 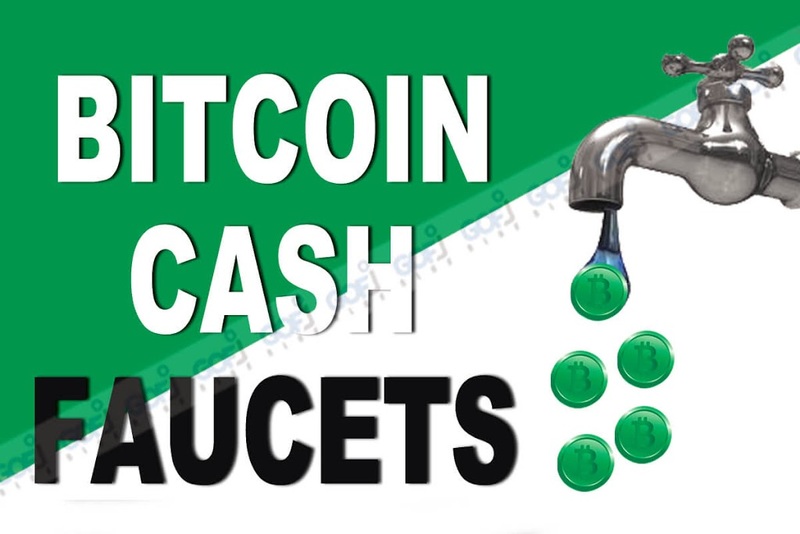 The minimum cash out is $1. So you need at least $1 to withdraw your earnings. Click here to register – Superpay.me. Tags: Registration procedure of superpay.me, how to earn money through superpay.me, Is superpay.me legit?